Get more value for your hard-earned money at the award-winning Quality Inn & Suites hotel in Galveston, TX near Seawall Beach. 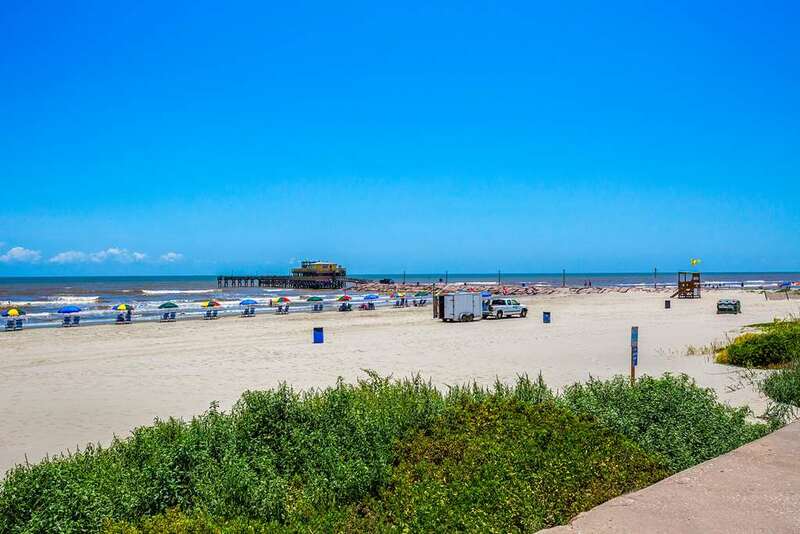 Nearby attractions include several restaurants, seven miles of beautiful Gulf Coast beaches, activities include fishing,boating,sailing,jet ski,water ski,birding Pleasure Pier, Moody Gardens, the historic Grand 1894 Opera House, Schlitterbahn Water Park, the Strand National Historic Landmark District and more. Amenities include free hot breakfast, free WiFi and a fitness center. Enjoy spectacular views of the Gulf of Mexico from your balcony, as well as microwaves, refrigerators, coffee makers, safes, flat-screen TVs, irons and ironing boards. Earn rewards including free nights and gift cards with our Choice Privileges Rewards program.